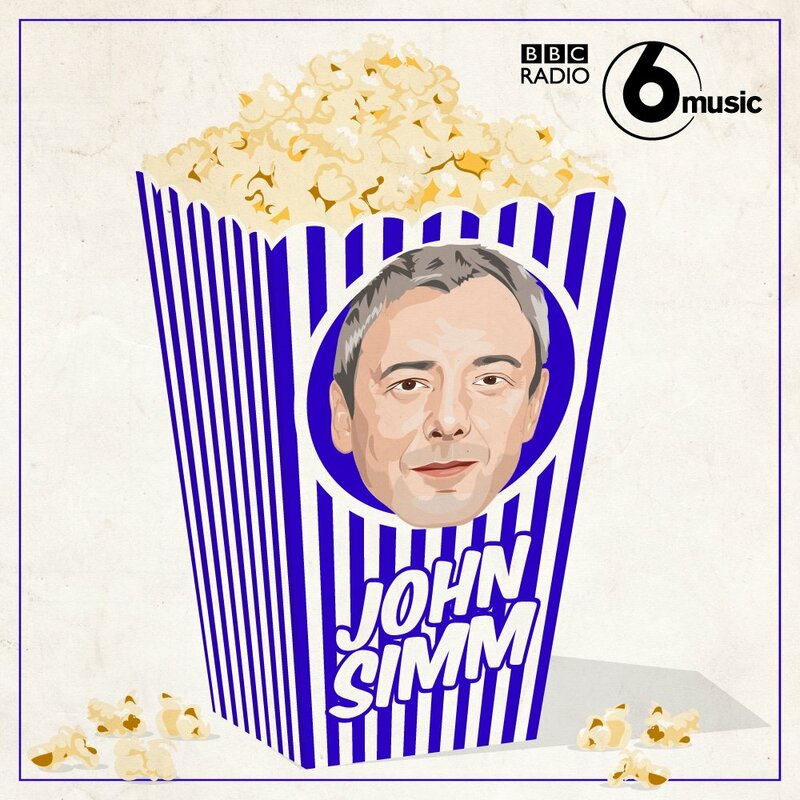 John Simm joins Miranda Sawyer to discuss the use of music in his work. 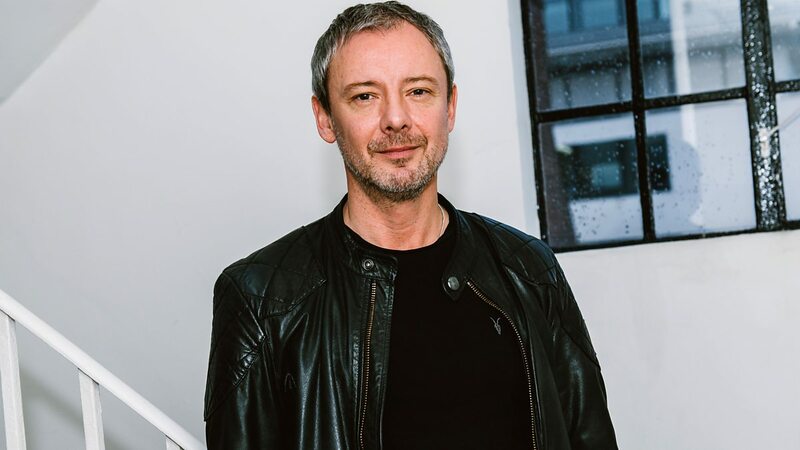 From Human Traffic to Life On Mars to Doctor Who, John Simm is one of the UK’s finest actors. The Stone Roses – Fools Gold – PRECIOUS – VARIOUS ARTISTS. DINO. Echo & The Bunnymen – Nothing Lasts Forever – 21ST CENTURY ROCK (VARIOUS ARTISTS). VIRGIN. Public Enemy – You’re Gonna Get Yours – YO! BUM RUSH THE SHOW (PG ADVISORY). MERCURY RECORDS. 1. Fatboy Slim – Build It Up – Tear It Down – YOU’VE COME A LONG WAY, BABY CD1. LOADED RECORDS. 5. Michael Nyman – Eddie – WONDERLAND: MUSIC FROM THE MOTION PICTURE. New Order – Here To Stay – HERE TO STAY. LONDON RECORDS 90 LIMITED. 1. David Bowie – Life On Mars? – DAVID BOWIE – BEST OF BOWIE. EMI. Wings – Live And Let Die – PURE MCCARTNEY. VIRGIN EMI RECORDS. Stefflon Don – 16 Shots – POLYDOR. Bournemouth Symphony Orchestra: CB Marin Alsop – Symphony No 3; Movement III (Philip Glass) – SYMPHONY NO 2 & SYMPHONY NO 3. NAXOS. 3. Magic Alex – Super KK – DATED AND SEXIST. Tags: 24 hour party people, actor, bbc radio 6 music, collateral, doctor who, film, hamlet, human traffic, Interview, john, life on mars, magic alex, miranda sawyer, music, Radio, simm, sound and vision, Stage, Television, the lakes, Theatre, tv, wonderland. Bookmark the permalink.